Imagine a place just beyond nightmare – a secret city where horrors haunt the streets. 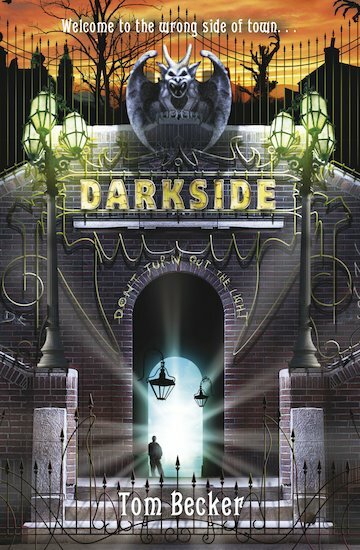 Take the wrong alley, turn the wrong corner, and you’ll find that place: Darkside. It’s wickedly dangerous and excitingly strange – and it could be the last place Jonathan ever sees… Set in a terrifying netherworld of creaking asylums, oil-lamps, dingy alleys and Jack the Ripper’s descendents, this chilling Gothic tale of monsters and mayhem will hold you mesmerised. Winner of the Waterstone’s Childrens Book Prize 2007.